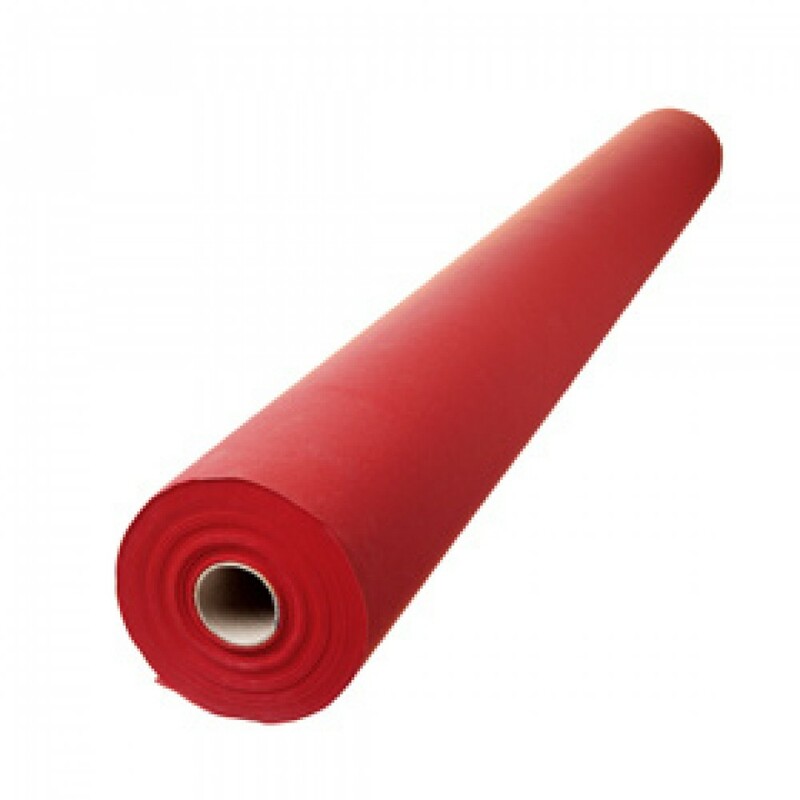 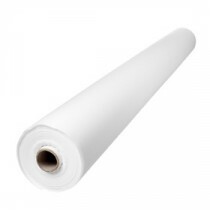 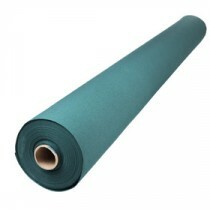 This Red Swantex Swansoft Banquet Roll is the height of disposable luxury. The linen look and feel is created by a process of layering paper to provide a thicker more luxurious product. 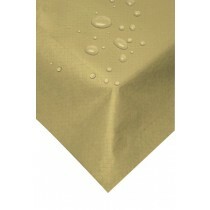 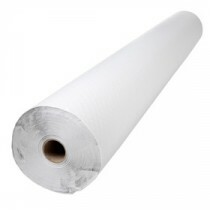 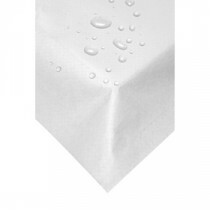 Swansoft banquet roll not only drapes looks and feels linen like, it can also be cut to fit your needs, saving you money and getting rid of the hassle of laundering.